Recently we encounter the Aries new moon on April 5th, and following it will be the full moon in Libra on April 19th. The new moon in Aries called us to make a change in our lives, but the upcoming full moon will put our new beginning into action, and use it to bring justice and balance to our lives. 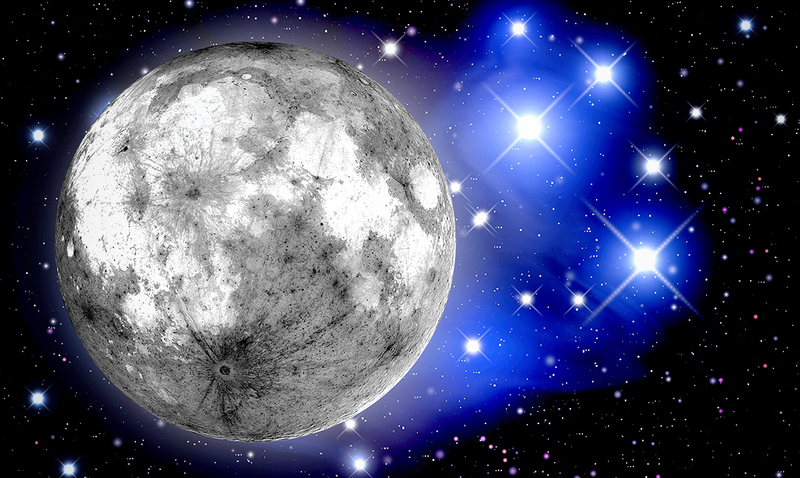 Did you use the energy of the new moon to manifest a change in your life? Or did you see that energy at work in your life, regardless? While I intended to manifest something during that time, I never put my mental focus on it, and I found that the universe took care of a few things on its own. And for many people, regardless of whether we are aware of its work, the same applies to them, and probably to you as well. In March, so many of us health with communication lapses, and the feelings of disconnection associated with the Mercury retrograde. But thanks to the energy of Aries & Libra, along with the intuitive forces of the moon, we can finally get some things done. Do not let this energy go to waste. Take advantage of the balancing power Libra has to give, which levels out the intense and passionate energies associated with Aries. However, keep in mind that either energy may be overpowering to some. So, take care not to get lost trying to make a decision with the urge to justify associated with Libra’s energy or the frustrating and short-tempered nature of Aries. And to make this energetic gift all the more amazing, the Aries new moon followed a Libra moon in March, and followed by the second full moon in Libra. To some astrologers, this is considered to be a portal, which will close on April 19th. So, what will you do to make the most of this?